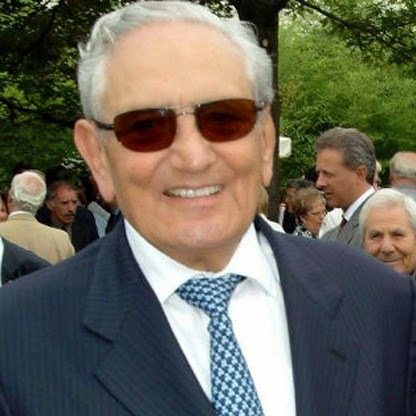 Michele Ferrero, Italy's richest man and the owner of the global chocolate and confectionery empire Ferrero, has died - on Saturday aged 89, the company said (news in via Reuters). Ferrero dreamt up the chocolate-hazelnut Nutella spread, Ferrero Rocher pralines, Kinder eggs and Tic Tac sweets, turning a provincial chocolate factory into what is IItaly's most valuable privately-owned company. The billionaire died at home in Monaco after months of illness, the group said in a statement. Italian President Sergio Mattarella said he was a "born entrepreneur". Ferrero's son Giovanni became chief executive of the chocolate empire after his older brother Pietro, the chosen heir, died of a heart attack in 2011 while cycling in South Africa. Billionaire Michele Ferrero, who became Italy's richest man with a confectionery empire built on his popular Nutella spread, has died at the age of 89. It was Michele Ferrero's father, a pastry maker named Pietro Ferrero, who laid the foundation for the recipe and famously added hazelnut to it to save money on chocolate! 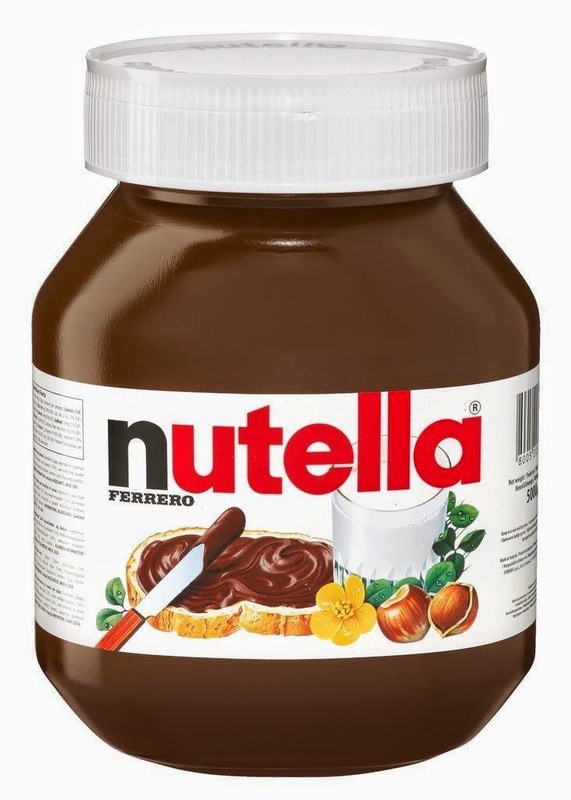 It was then Michele Ferrero who turned the paste into the Nutella now known the world over. The first pot of the addictive mix was made in Alba in north-west Italy in April 1964. Ferrero now produces around 365,000 tonnes of Nutella every year in 11 factories around the world. The biggest market is Germany, followed by France and Italy.He never let outsiders buy into the company, which his father set up in 1946. The group is present in 53 countries. Forbes magazine described Ferrero as "the richest candyman on the planet", putting him and his family in 30th place on their list of the world's wealthiest people, with a net worth of $23.4 billion. RIP, Michele. You know how much the world adores you, and what you created.